Enrollment is now at capacity & registration is closed. 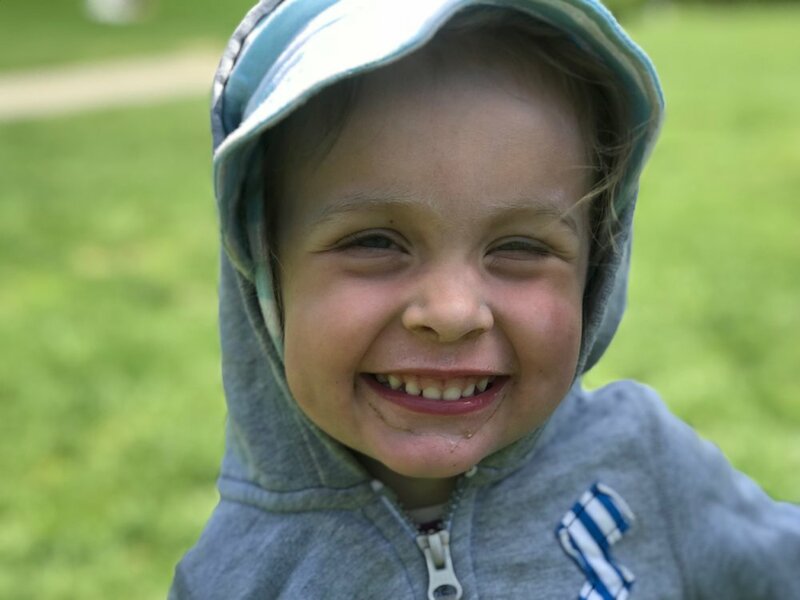 Our mission is to inspire a connection to the outdoors, encourage a love and respect for the natural world, & help children build confidence by supporting and promoting their own ideas & interests. 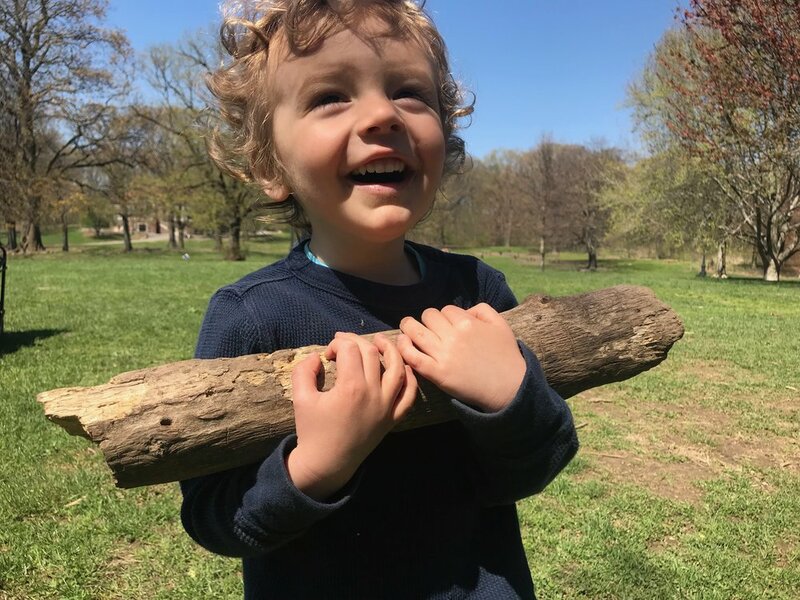 Our curriculum evolves from the the interests, ideas, & inquiries of our students and we are inspired by the weather, plants, & creatures we happen upon each day. The benefits of time spent in nature are proven to have a strong & positive influence over emotional well being, physical & cognitive growth, & social connection. We want to instill the idea that we are all part of something bigger and no matter our age, we can actively participate in taking care of each other and the world around us. Our summer program begins Monday, June 24th, 2019 & will run for 10 weeks. Families may choose to enroll their child for 2, 3, or 5 days per week. Families may also choose which weeks they would like to register their child/children for as well as length of day (details below). Brooklyn Nature Days aims to ensure that each group is balanced according to developmental needs. Our philosophy focuses on unstructured free play & exploration, as well as open-ended use of tools & materials. Our low teacher-to-child ratio allows for adults to support small group, child-led projects and adventures. Our day begins with a leisurely walk through Prospect Park to a location where our group will play & explore together for the day. Our spot in the park changes regularly which allows us to experience various landscapes: hills, trees, plants, fallen logs, and rocks. Our changing landscape inspires numerous games and activities. 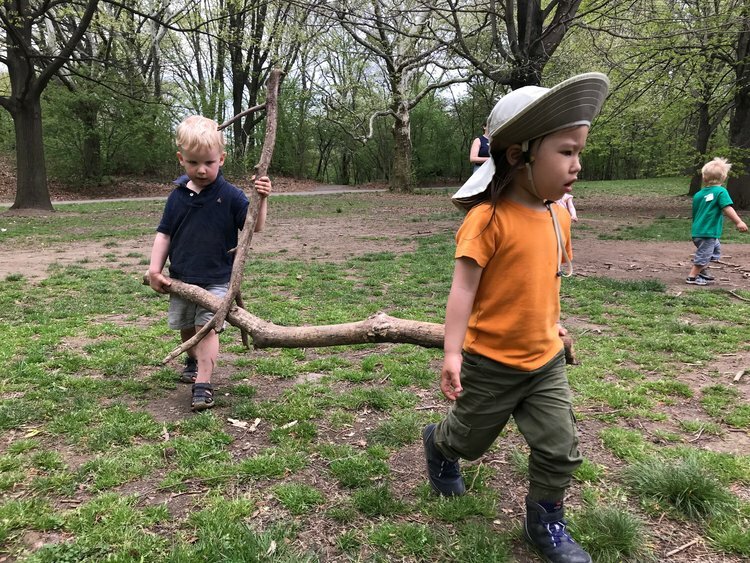 Upon a group’s arrival inside the park, we come together for morning greetings, discuss our location for the day, tools & materials available, and then begin our adventures with free play. Free play allows children to immerse themselves in and fully explore our natural surroundings. Our varied offerings of tools (buckets, rakes, mortar and pestles, magnifying glasses, spray bottles, rope, needles and thread,) recycled materials (fabric scraps, boxes) and art supplies (clay, beads, chalk) inspire each child to uniquely connect and create amidst nature, following their own ideas. Dramatic play, games, experiments, and discoveries ensure the group and teachers work together as a team - mud pie kitchens, tree house forts, pebble towers, leaf crowns, log trains, fairy houses, and worm collections… anything is possible! 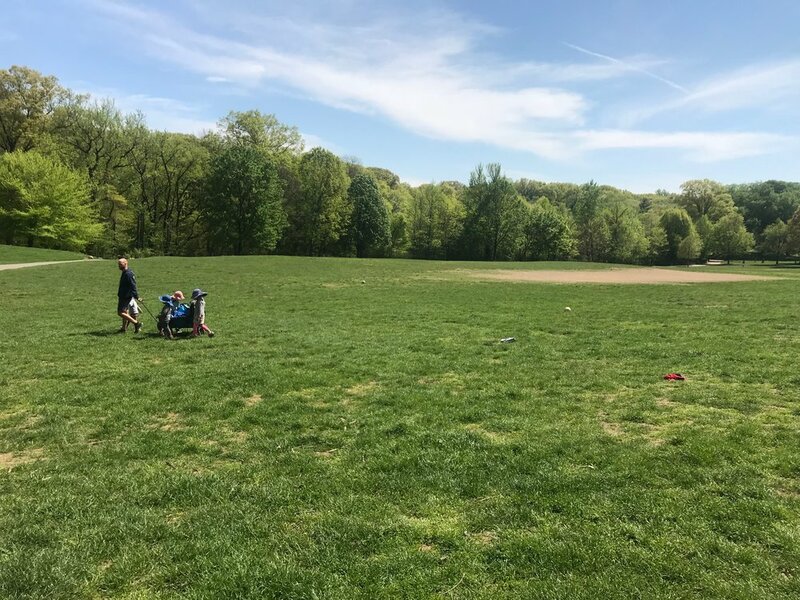 Our older students engage in more expansive explorations of the park, focusing on developing skills like mapping, cardinal directions, and compass skills. We offer nature journaling, detailed plant & animal identification, and access to more advanced tools (hammers, drills, nails, etc.) as well as ensuring ample time for unstructured free play. We take a break together for snack time, offering the children a peanut and tree nut free, vegetarian snack which includes a fresh organic fruit/vegetable and complex carbohydrate. We eat together, read storybooks, and exchange lively conversations. After re-energizing with snack, we head out to hike. On our explorations, we enter deeper into Prospect Park. Our hikes give us opportunities to observe birds and other native creatures out and about, including hawks, robins, turtles, chipmunks, and blue herons. 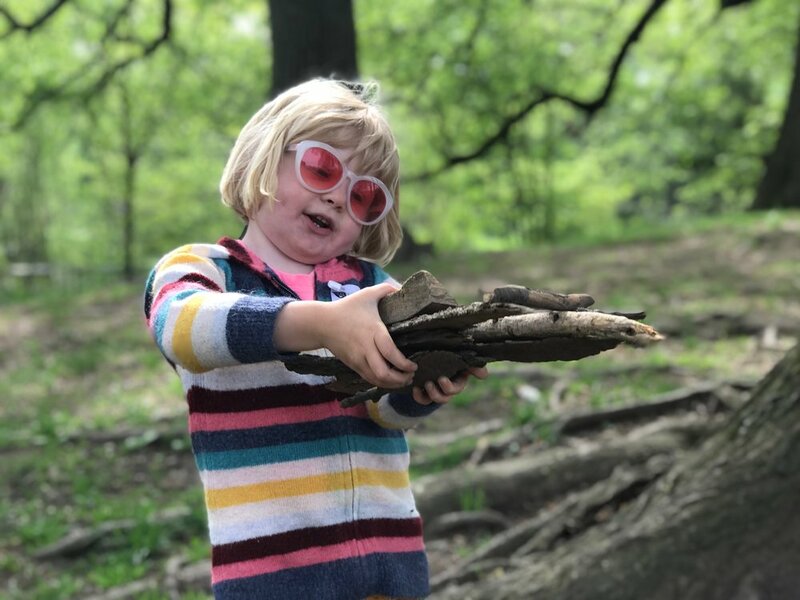 Focusing on our five senses, we search for waterfalls and take the time to examine and identify trees and plants, including plantain leaves and burdock plants, and collect sweet gum seed pods, clovers, and dandelions. We end our day with a picnic lunch and a farewell circle. 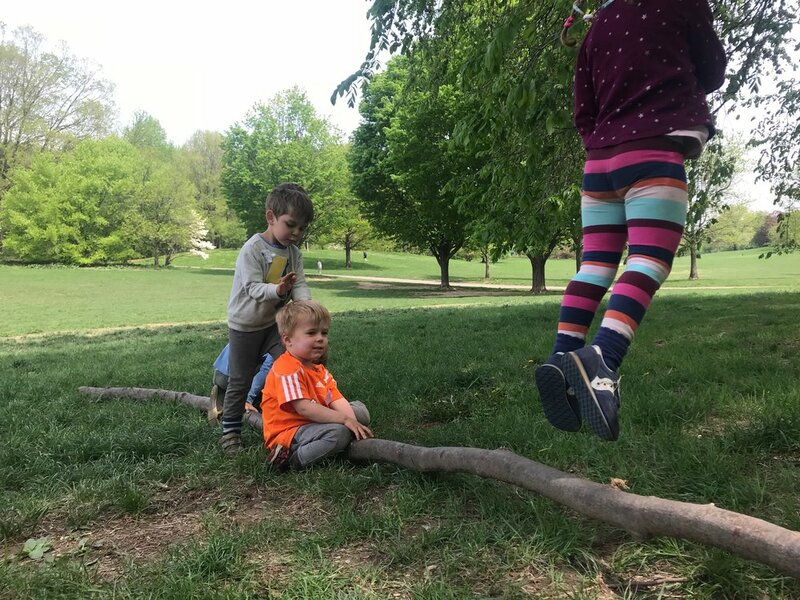 Children that stay for extended day continue their adventures after lunch, re-energizing in the shade, engaging in longer hikes & other focused activities, and recording their daily discoveries and observations in nature journals. Brooklyn Nature Days meets outside in all kinds of summer weather - sun, clouds, and rain. We use the trees to shade us from the sun and build shelters to cozy up during the rain. In the event of dangerous weather such as passing thunderstorms, we move indoors either to the library at Grand Army Plaza, The Brooklyn Museum, or a covered park structure until the storm passes. Parents will be made aware of location changes as far in advance as possible. A minimum enrollment of two weeks is required for each child over the course of the summer. Weeks need not be consecutive. Important, please note: Pickup locations for 1pm (standard day) & 4pm (extended day) are the same as your drop off location. Aftercare pickup at 6pm will be at two locations ONLY: 3rd Street at Prospect Park West or Vanderbilt Avenue at Prospect Park Southwest. If you would like your child in the same group as another child, the children must be dropped off at the same location in the park. The prices listed below are for one child for each individual week attended. Price includes materials and snacks. Families must provide a peanut and tree nut free lunch for their child(ren). There is a $40 yearly registration fee per family. Early drop off, 8am-9am: an additional $16 per day, per child. Extended day***, 1pm-4pm: an additional $48 per day, per child. Aftercare, 4pm-6pm: an additional $28 per day, per child. ***When families choose to enroll in extended day this option is automatically applied to all days enrolled. There is a $40 yearly registration fee per family. A 25% non-refundable deposit is due at the time of online registration to hold your child's place. The remainder of the summer tuition is due in full by Friday, May 31, 2019. 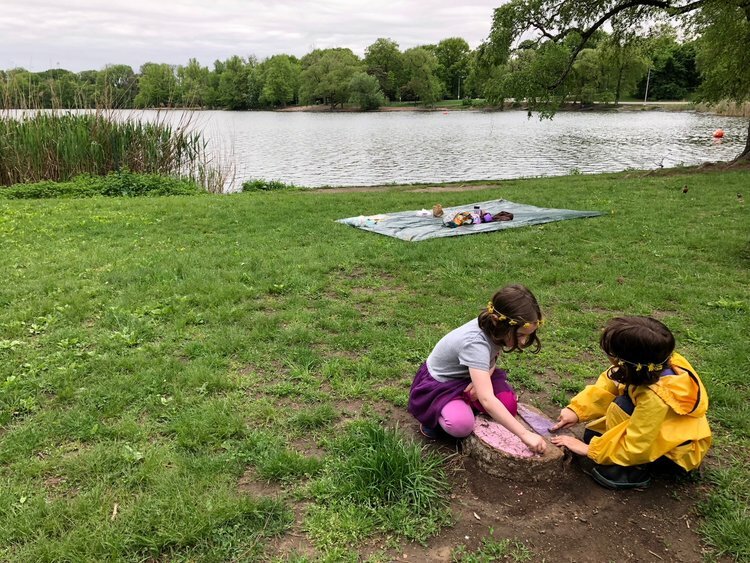 Changes to your child’s enrollment must be requested via email and confirmed by Brooklyn Nature Days no later than Wednesday, May 1, 2019. Adding or changing dates and times of attendance is subject to availability and not guaranteed. Your balance due will be recalculated to match confirmed changes. Your initial 25% deposit made at registration remains non-refundable, regardless of confirmed changes or adjusted balance due. 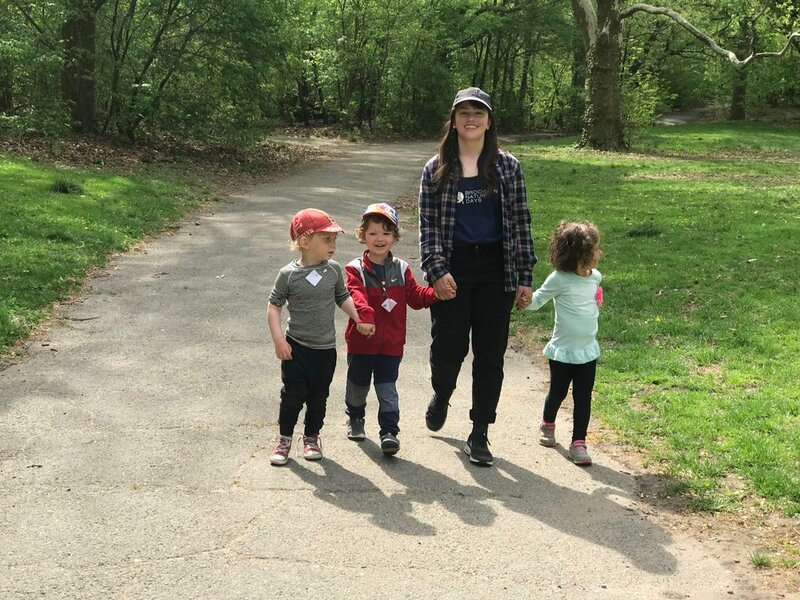 Brooklyn Nature Days offers families a 10% discount for each week enrolled beyond 6 weeks over the course of the summer. Sibling discounts are available, with tuition for each additional child reduced by 10%, after the initial child's full tuition. A 25% non-refundable deposit is due at the time of online registration to hold your child's place. The remainder of summer tuition is due in full by Friday, May 31, 2019. All payments are non-refundable, non-transferable, and must be submitted by date noted on your invoice to secure your child’s spot in our classes. By submitting online registration, families assume responsibility for the full balance due with a 25% non-refundable deposit due to complete registration, and the remainder due by May 31, 2019. Families are responsible for the full balance due, regardless of the days their child actually attends. No refunds or credits given for classes missed, including those due to travel, illness, or schedule conflicts. Makeup classes are only offered for Inclement Weather days or if Brooklyn Nature Days cancels classes. Thank you for your interest in summer classes with Brooklyn Nature Days! !